Welcome to Carenza Development Ltd. A high quality building contractor..
Carenza Developments and Building Services is a local builder that you can trust …. 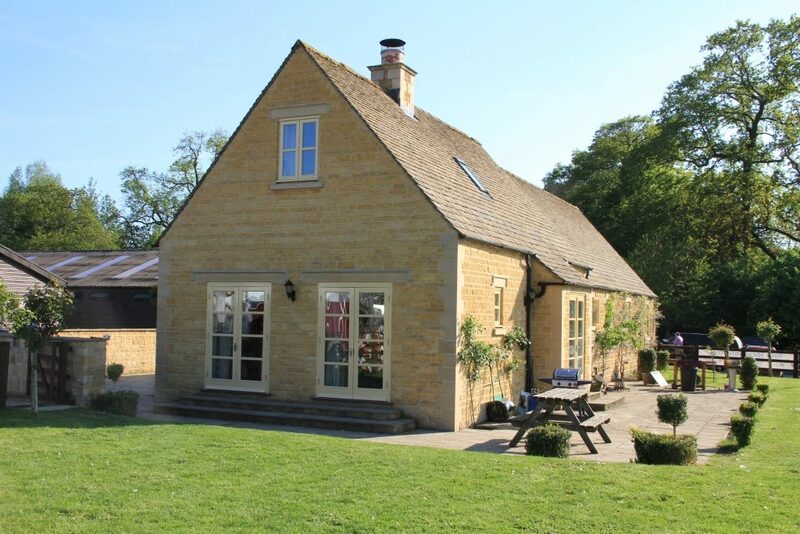 We pride ourselves on offering a first class professional and reliable service to the heart of the Cotswolds on the construction of new buildings, extensions, alterations, repairs building requirements and any general residential or commercial in and around the Cotswolds. Providing our professional services to Gloucestershire, Worcestershire and Warwickshire. Our portfolio reflects the wealth of knowledge, skills and experience applied to all our work. The company was established since 1979 by Lui Carenza. We have been restoring and extending old Cotswold stone buildings enhancing their beautiful natural character. 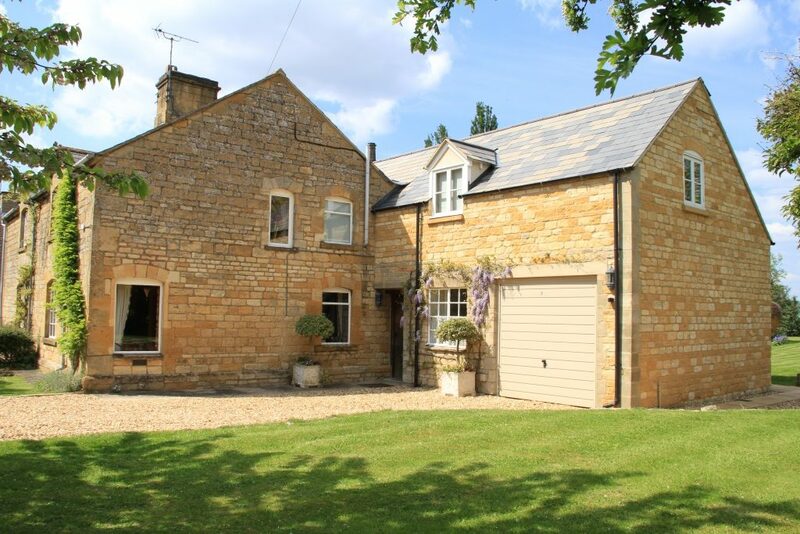 We have worked on many residential and commercial properties in the Cotswolds and beyond. We pride ourselves on using all locally skilled tradesmen and our guarantee is you will receive the best service and value for money if you are looking to renovate or extend a family home or enhance a commercial property. As we continue to build on our ever-growing portfolio the company continues to grow alongside an excellent reputation and are passionate about delivering high-quality work. We employ qualified & highly skilled craftsmen and bona fide sub contractors and take great pride in our customer satisfaction. Much of our work is repeat business, recommendation from customers, architects and other Builders. We can also arrange for the services of Architects and Structural Enginners if required. We offer a design/plan service to tailor your needs and to suit you’re budget. We can help you create custom refurbishments and new builds by pointing you towards the right architect for your project (Additionally we can help you with difficult or complex planning issues). We also offer a design and build service, where we will work closely with you to create your perfect home – built to your own specification. We also undertake work on listed buildings. Our building expertise is wide-ranging and includes large developments, sympathetic renovations, conversion of listed buildings and structures of architectural interest and commercial projects. We have extensive experience in combining traditional and contemporary new build methods with the specialist conversion of existing structures. We are a respected and trusted company providing a service to suite your specific needs, for references, please contact us or check out our Testimonials page. View previous or current projects in our Gallery.